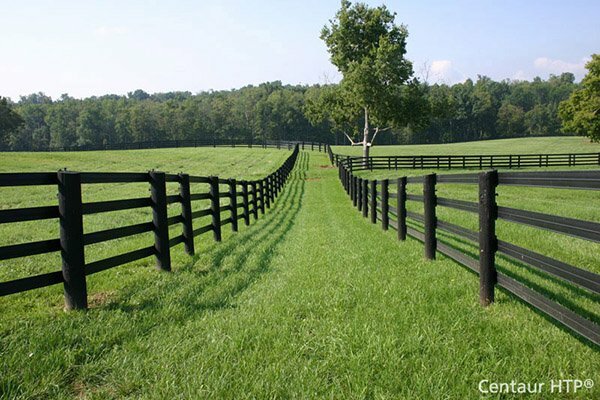 Safe-T-Fence Package | Hoover Fence Co. The original flexible safety fence! Packages include high performance materials that are weather resistant and UV protected to offer many years of trouble free use. Perfect for all levels of play. Durable enough for the most demanding tournaments, yet very economical for those tight budgets. Posts offer excellent injury protection because they flex and absorb impact 360 degrees and distribute pressure evenly to the fence. Attractive, easy to set up and portable design will be a home run for any program! Each package includes 18 posts for maximum support (that's 1 post for every 8' 10"). Packages available with or without Flex-post ground sleeves. 18 Flex-posts offers maximum support - 1 post every 8'10"